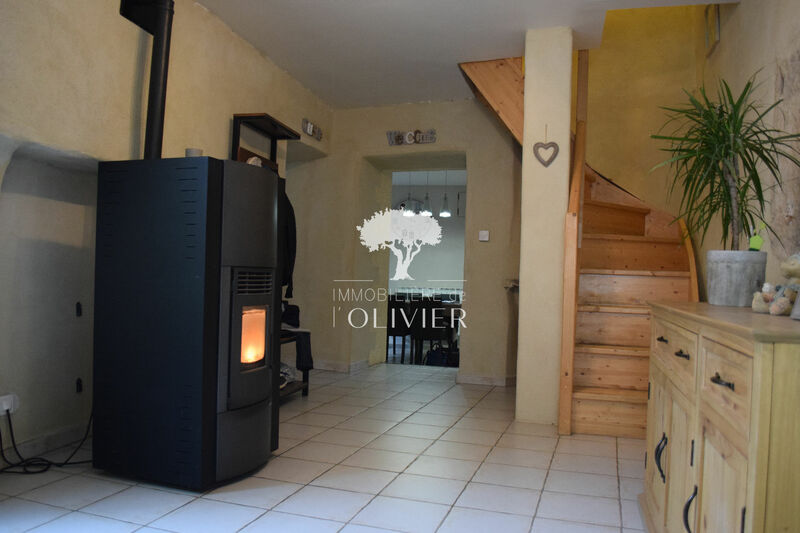 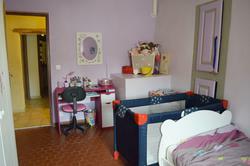 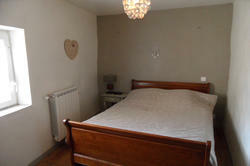 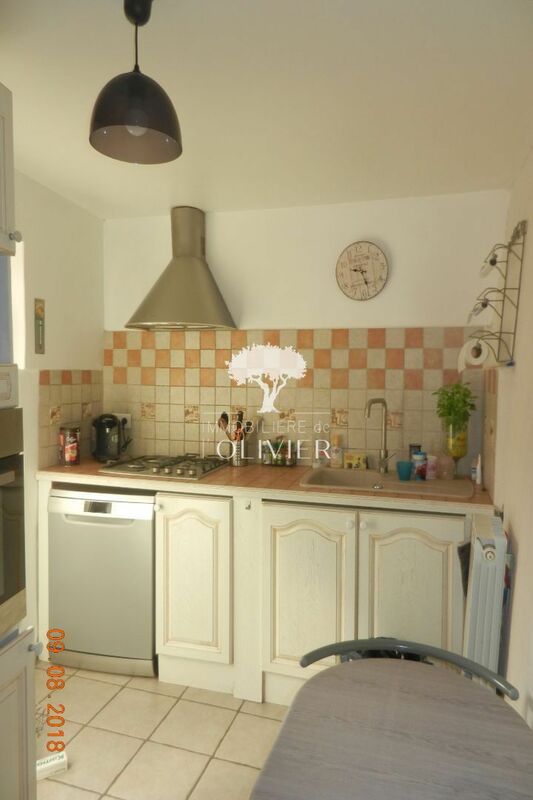 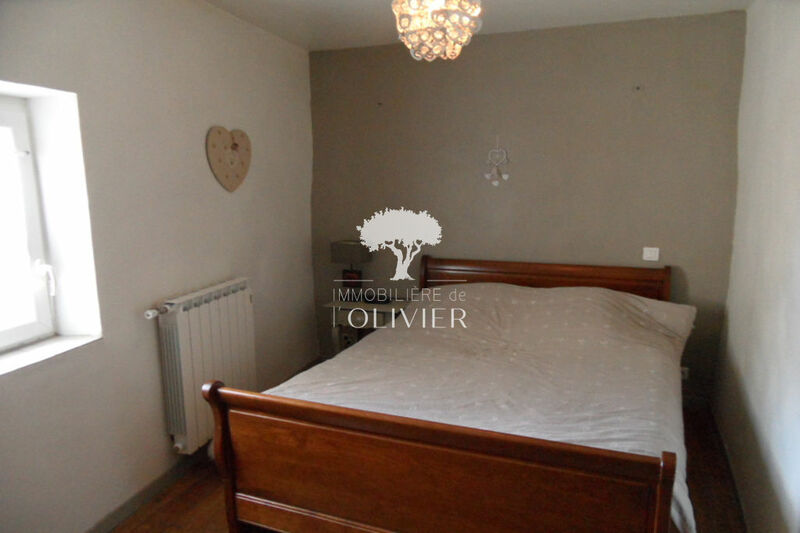 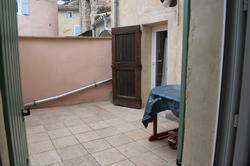 charming village house of 90 m², located in a small alley of Bonnieux near all amenities. 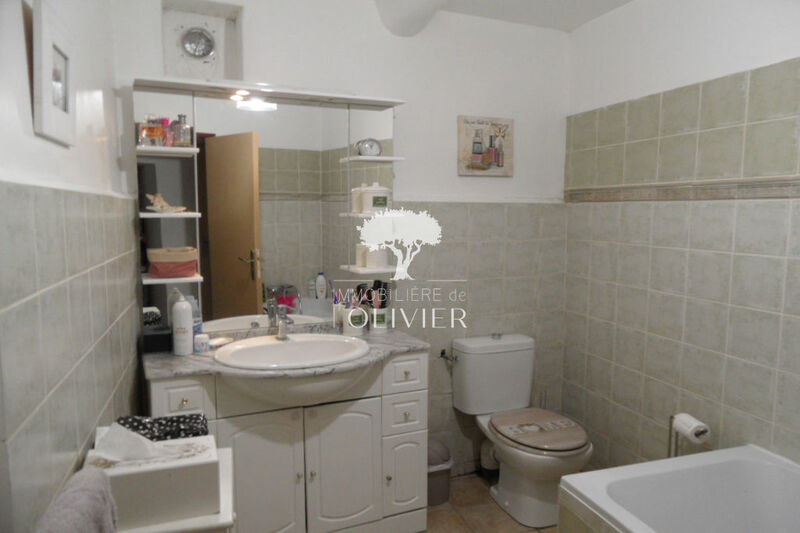 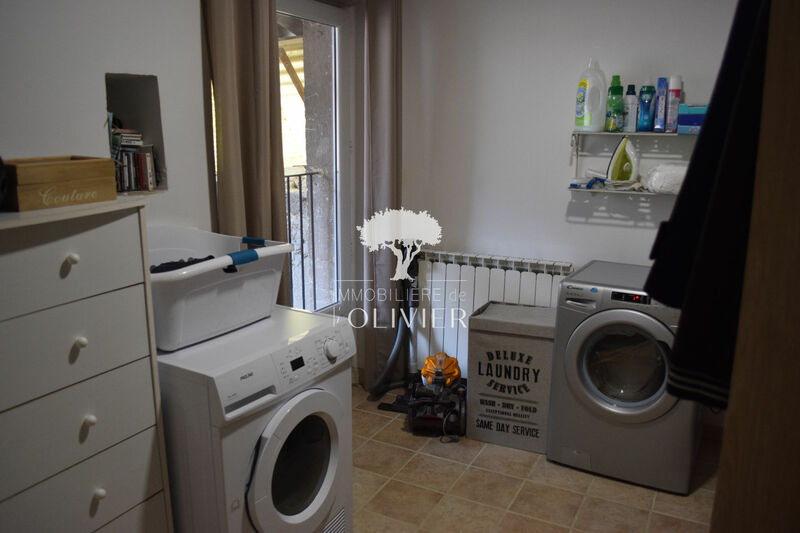 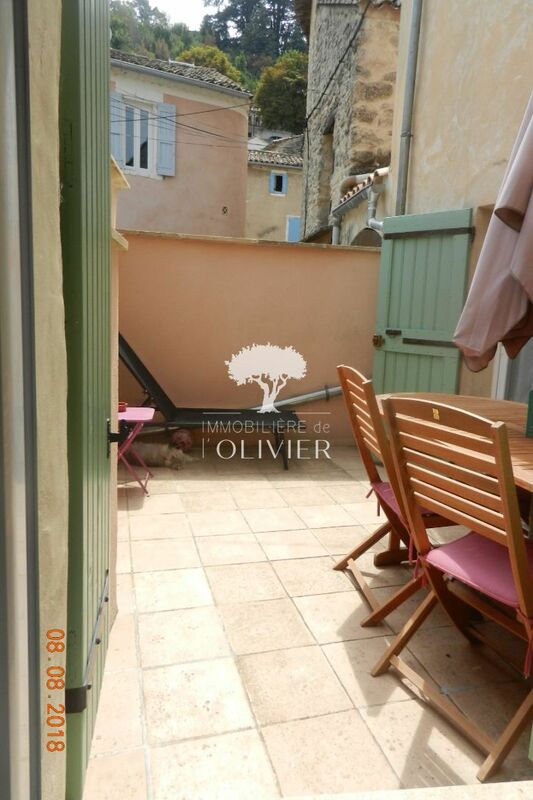 on the ground floor, an entrance / office, a living room, a kitchen with access to the terrace of 12m ².
on the floor, 3 rooms, a room of bath with toilet and a buanderie / dressing. possibility of extension of the workshop / garage space of 25m ².
the house has 4 cellars. 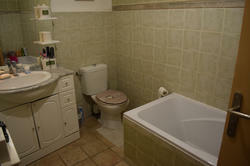 upstairs you will find 3 bedrooms, a bathroom and a laundry room. 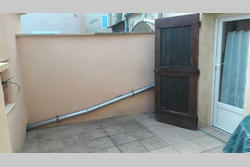 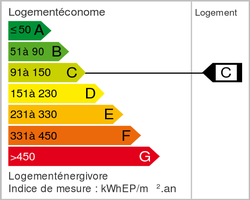 there is also a dependency "workshop" of 30 m ² about with possibility of enlargement. 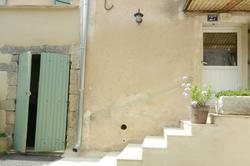 4 cellars. reversible air conditioning heating and pellet stove. the house is renovated with taste and with all modern comforts. 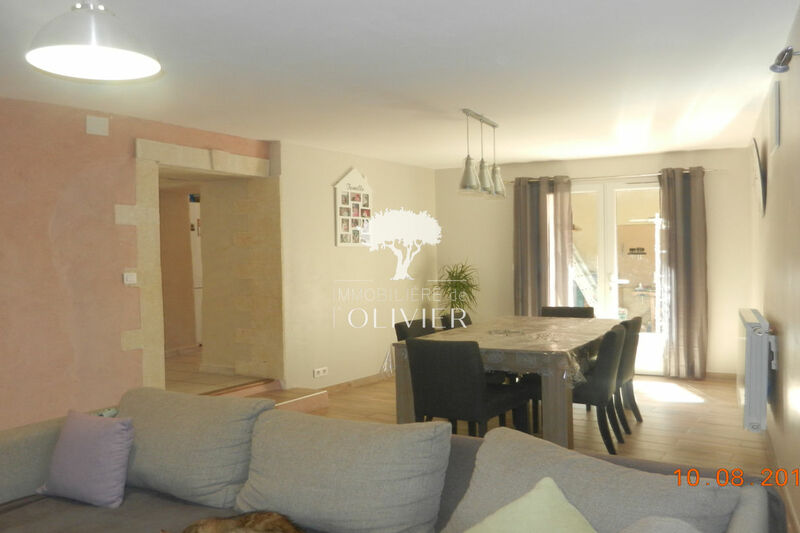 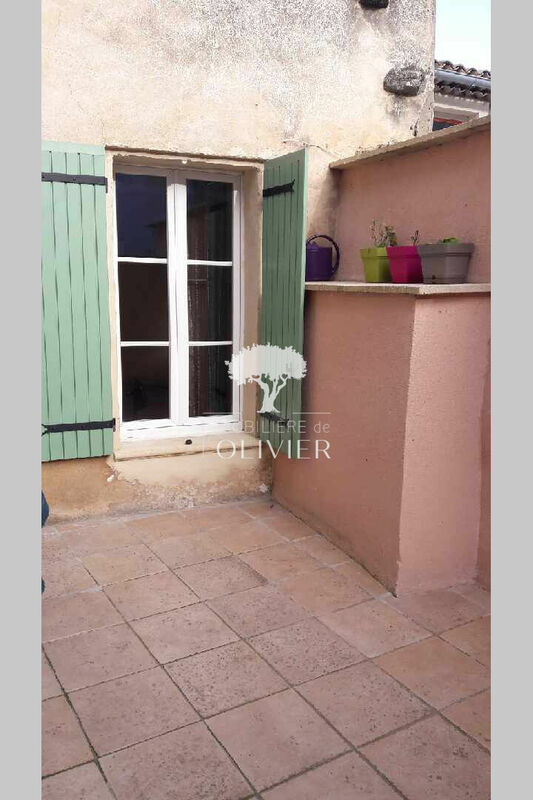 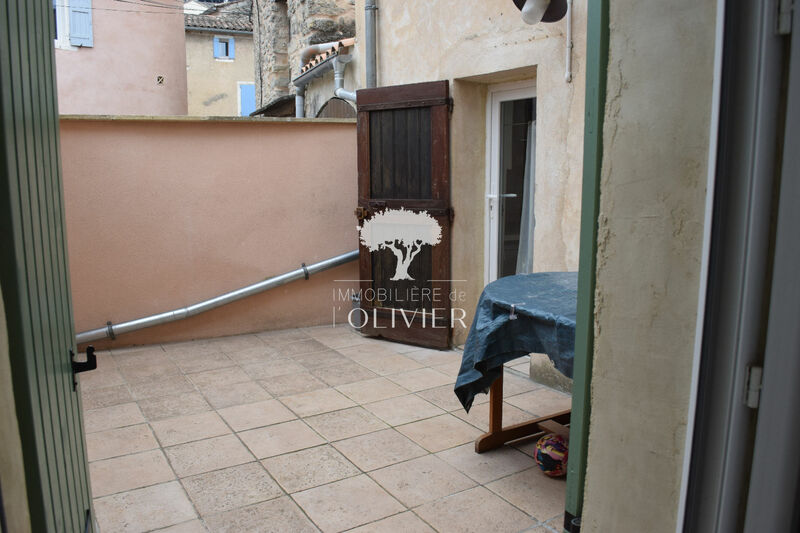 ideal for charming pied à terre in the luberon village house of 100 m² for sale on bonnieux. 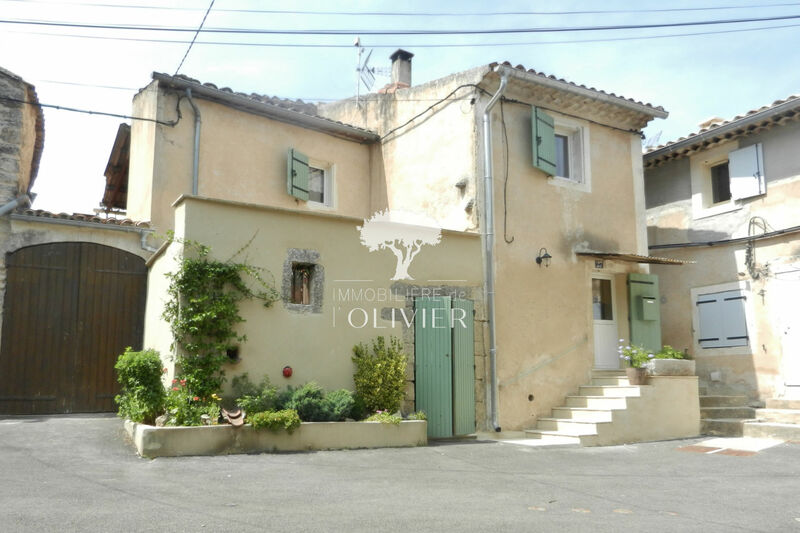 this house consists of a large entrance hall, a living room of 26 m², a kitchen overlooking a terrace of 12 m². 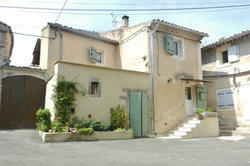 ideal for charming pied a terre in the luberon.